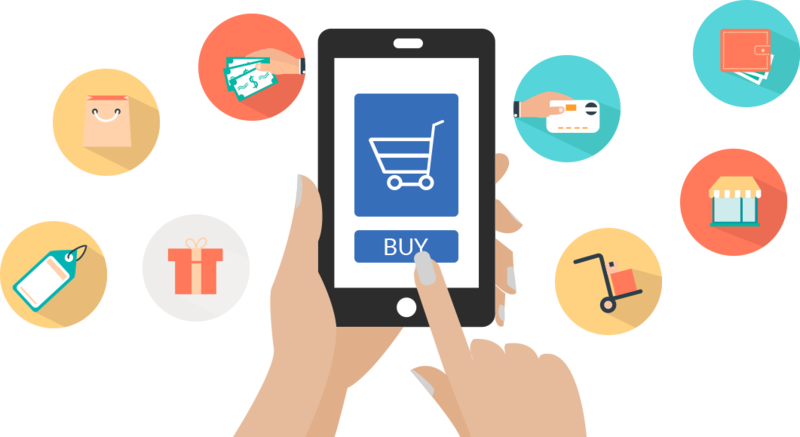 When you are possessing an online store on the e-commerce platform such as Shopify, you should make the wise plan and strategy to increase sales quickly. Getting the new customers is one of the ways to boost your revenue, but there’s a good chance you could be doing more with the customer base you already have. Selling the necessary accessories with the product also helps you increase sales. For instance, a person buys a new guitar, but after a few years, it needs to be updated. Thus, when purchasing a guitar, clients tend to need strings, a capo, a tuner, a case and other related accessories. When a business knows consumers need other items to go along with that shiny new guitar, cross-selling happens. You should put a priority on this tactic because a report said that upselling and cross-selling makeup as much as 35 percent of Amazon’s total revenue. 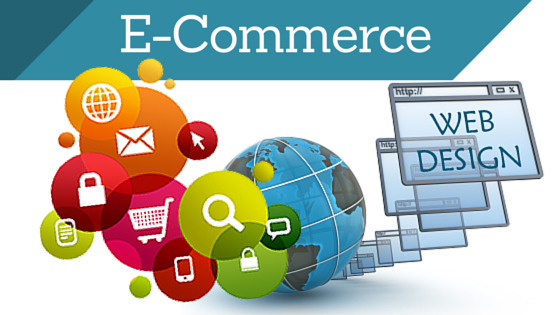 Nearly 60 to 70 of every 100 customers visiting your website will abandon their shopping carts. That makes a lot of e-commerce businesses lose money. The price and additional fees are two of the main reasons customers abandon their carts. They will leave your site if they can find the same product for a cheaper price elsewhere. Besides, if they realize the shipping fees or other unexpected costs are added to their order, they will find other websites with the free shipping service. 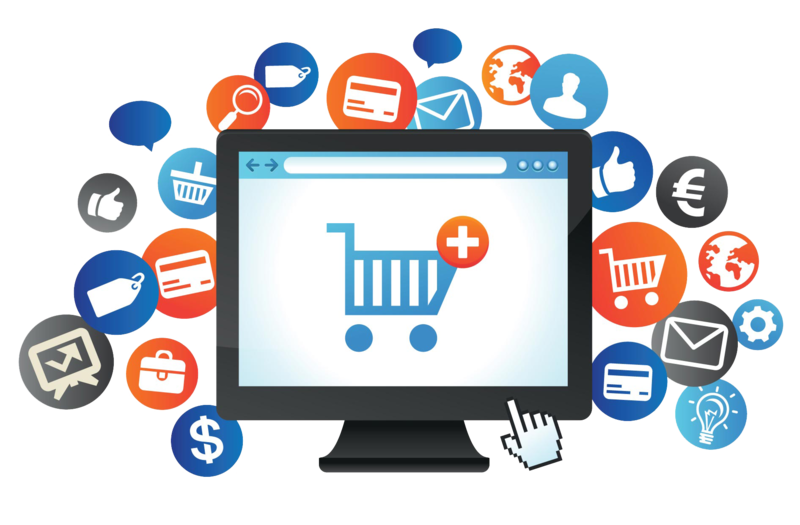 The social media makes the positive contribution to increasing sales. The highest-performing sites are Facebook, Pinterest, Twitter, YouTube, and Reddit. The SA Company boosts sales by 37 percent when using Facebook ads. The social media helps the brand reach more clients from many areas. One more effective way to sell online is having affiliate associates which can help you move more of your products. Then, the affiliates are incentivized with commissions to do so. Your business will give away a percentage of your profits to your affiliates but the increase in sales can make it worthwhile. In essence, it is considered to be a free marketing, and you only have to pay out when a sale is made. In addition, the customer services are also important to attract more consumers. We are glad to introduce you many useful apps on https://autoketing.com/ such as email with love and facebook chat login.